New book, 161 pages. 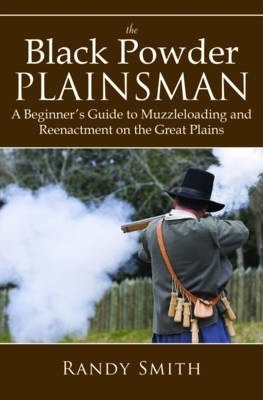 The "Black Powder Plainsman" provides a wealth of information on muzzleloading and the history of the Plainsmen. The author explores the lives and roles of women, Plainsmen relations with the Native Americans, and the current status of the hobby of muzzleloading along with many other topics. He also shares advice on how to get involved in historical reenactments and how to preserve the values of the early Plainsmen. This item was added to our catalog on Saturday 19 May, 2018.